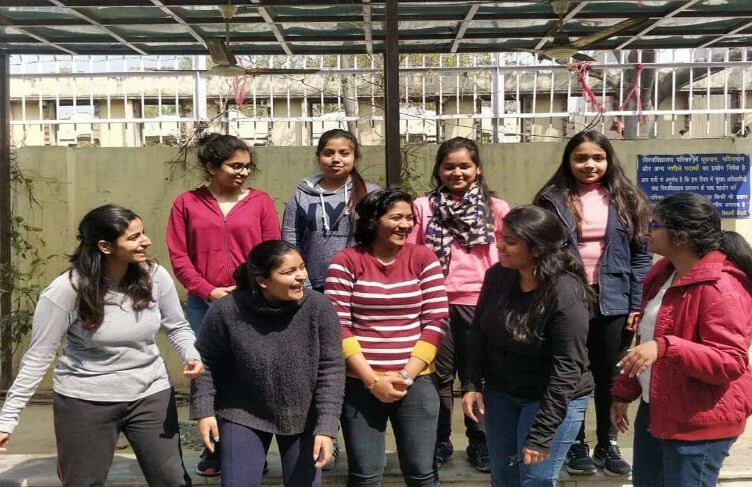 Team Panthera, the official Supermileage team of Indira Gandhi Delhi Technical University for Women, Delhi, is Asia’s only all-women Supermileage team. True to its fierce spirit, the team derives its name from the scientific name of the Indian tiger, Panthera tigris. Not tolerating comments like, “Beta khana banane ki jagah kahan inn chakkar mein phans rahe ho”, the girls are ready to shatter stereotypes. The team was formed with the aim of tackling the fuel crisis and rising pollution in the world. A few students came together with the idea of building a Supermileage vehicle and hence Team Panthera was created to build fuel-efficient vehicles with a futuristic approach to save energy. 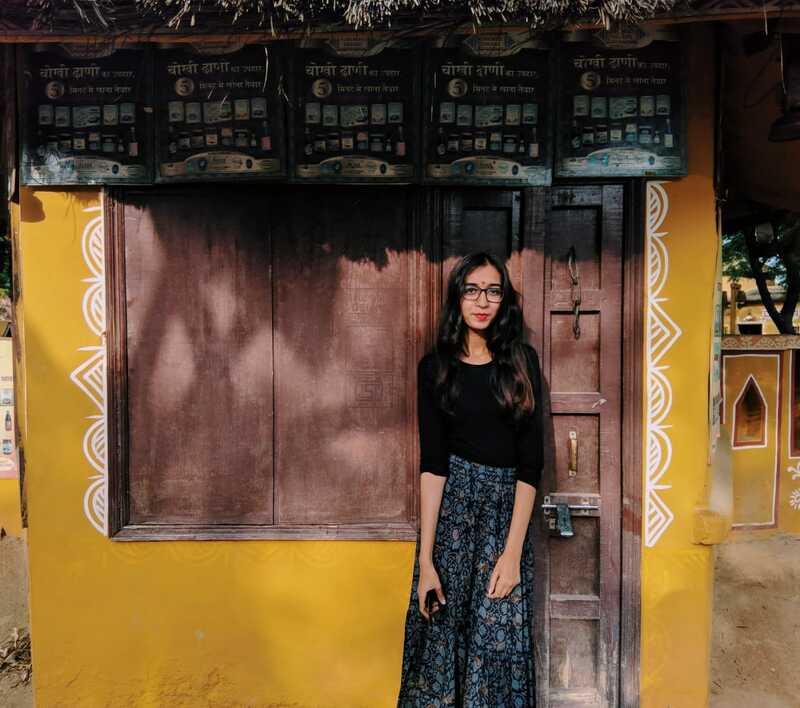 IWB talked to the team manager of Panthera, Kirti, and she discussed upcoming competitions, stereotypes in mechanical engineering, and how they tackled every barrier. Team Panthera participated in SAE Supermileage, 2016, held in Detroit, Michigan, USA. How was the response of the jury? In these competitions, the girls mostly take part in driving. People generally look upon the girls as a driver, not as a team. But, we were Asia’s first only all-women Supermileage team participating as a team and not as a driver. So, surprise and shock were obviously there. They loved our work and even proposed their help in the future. We received praises. Our team came seventh in the Vehicle Design category and won the Best Overall Team Attitude Award with the cash prize of 100 USD. How has your project and team evolved since then? It all started when we participated in SAE Supermileage, 2016. The vehicle was named Iris 1.0 and was a single-seater prototype with a chassis made of aluminum and with a Briggs and Stratton engine. The shell i.e. the outer body of the car was made of fiberglass. The vehicle achieved a mileage of 120 KMPL. This time we’re back with a higher aim and a better car. Team Panthera is building a Battery Electric Vehicle Prototype for Shell Eco-Marathon, Asia, 2019. It will be held in Kuala Lumpur, Malaysia from April 29 to May 2. For making the vehicle environment-friendly and reducing our carbon footprint, we decided to make Iris 3.0, our vehicle this year, a battery electric vehicle by replacing the IC engine with a brushless DC motor. To tackle the increasing fuel price, especially in India, we are building towards an electricity-run future. This also reduces the cost of production. The issue of increasing fuel price and pollution can be observed in today’s time. As an individual, how can we find a solution for this? People are quite ignorant about their responsibility towards nature. They don’t want to apply solutions, or before using the suggestions they would question, why us? But they forget that as an individual, it’s everybody’s responsibility. At the initial stage, there are a few ways, like driving your vehicle at an optimum speed, keeping a good filter for the exhaust fans in petrol vehicle, catalytic filters can be used as they filter out the harmful substances from the pipes which would cause less pollution. A regular checkup of the car every six months should be done. What is the process of your team while building a car? The work is filled with fun and hard work. From the past few years, we’ve built great compatibility in the team. Every person works in their interest area. We keep regular meetings to stay updated and focused on our future plans and requirement. If any problem occurs then we try to carve out easy and efficient ways to sort it out. Luckily, there is no jealousy factor between us. We motivate each other. On the lighter side, we have friendly competitions, bantering and lots of fun while working. We always have lunch together to talk and maintain the bond. While buying the required equipment and tools during the course of building the vehicle, did you face any casual sexism from the shopkeepers? I will tell you about one incident. We went to the market area near Kashmere Gate to buy nut bolts. They ignored us. After calling them 5 times, they’d rudely address us and even asked us to send boys from our team to purchase the types of equipment. When we tell them about our team and work they simply refuse to understand because GIRLS are building a car. Their responses seem funny to others but it saddens us that such stereotypes and mentality still exist in our society. How can women tackle gender bias in this field? Well, we really can’t change someone’s mentality. But, we can make them understand the change in our society. First of all, we need to tell people that girls can do anything a boy can do. Education is not gender-biased. Moreover, we should help the girls who are suppressed under societal pressure. Even in our case, people tried to stop us, weaken us, because that’s what they really want. But it couldn’t stop us from doing what we wanted. Mechanical engineering requires hard work and consistency. True, there will be problems, but these problems will only make you better. You will rise stronger each time you fall. What was the response of the faculty? Where almost every person out there refused to believe us, our Head of Department provided immense support. He gave different ideas for our project and always went out of his way to support us.